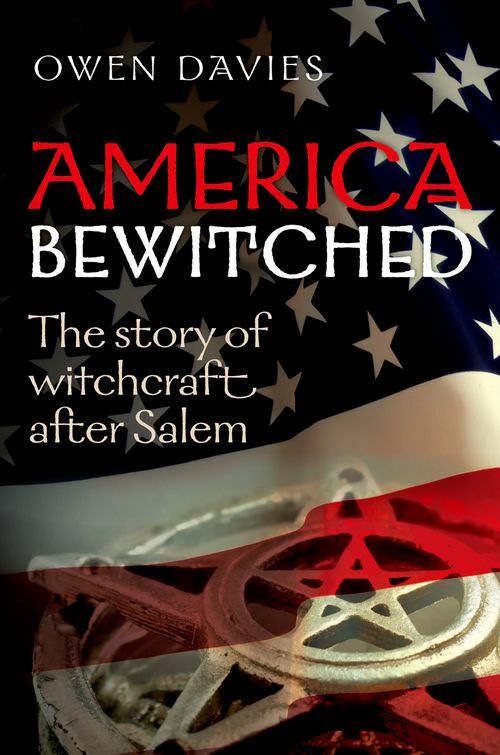 America Bewitched is the first major history of witchcraft in America - from the Salem witch trials of 1692 to the present day. The infamous Salem trials are etched into the consciousness of modern America, the human toll a reminder of the dangers of intolerance and persecution. The refrain 'Remember Salem!' was invoked frequently over the ensuing centuries. As time passed, the trials became a milepost measuring the distance America had progressed from its colonial past, its victims now the righteous and their persecutors the shamed. Yet the story of witchcraft did not end as the American Enlightenment dawned - a new, long, and chilling chapter was about to begin. Witchcraft after Salem was not just a story of fire-side tales, legends, and superstitions: it continued to be a matter of life and death, souring the American dream for many. We know of more people killed as witches between 1692 and the 1950s than were executed before it. Witches were part of the story of the decimation of the Native Americans, the experience of slavery and emancipation, and the immigrant experience; they were embedded in the religious and social history of the country. Yet the history of American witchcraft between the eighteenth and the twentieth century also tells a less traumatic story, one that shows how different cultures interacted and shaped each other's languages and beliefs. This is therefore much more than the tale of one persecuted community: it opens a fascinating window on the fears, prejudices, hopes, and dreams of the American people as their country rose from colony to superpower.